Humanist ceremonies are very personal celebrations based around respect, tolerance, goodness, kindness and concern for each other. They place the lives of the person, people or family at the centre of the ceremony. Our ceremonies are tailored to meet the needs of couples organising their wedding, parents planning a ceremony to welcome their new addition and families arranging a funeral. Every day our celebrants work in our communities with these couples, parents and families to ensure their celebration is a true reflection of their love, joy and loss. 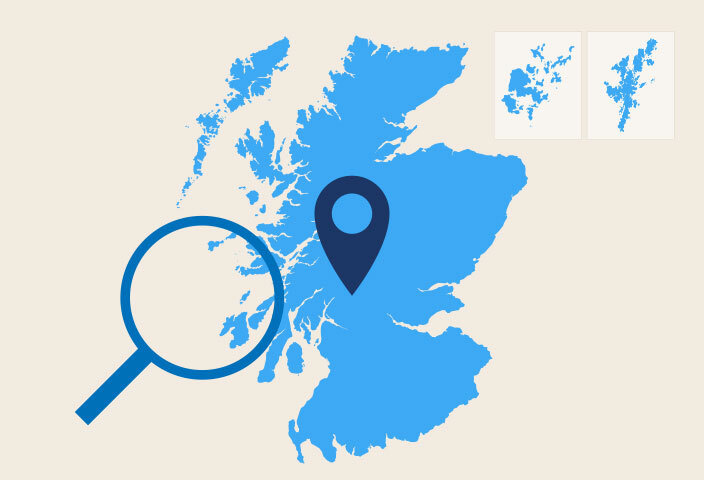 We are the largest and longest standing provider of humanist ceremonies in Scotland. 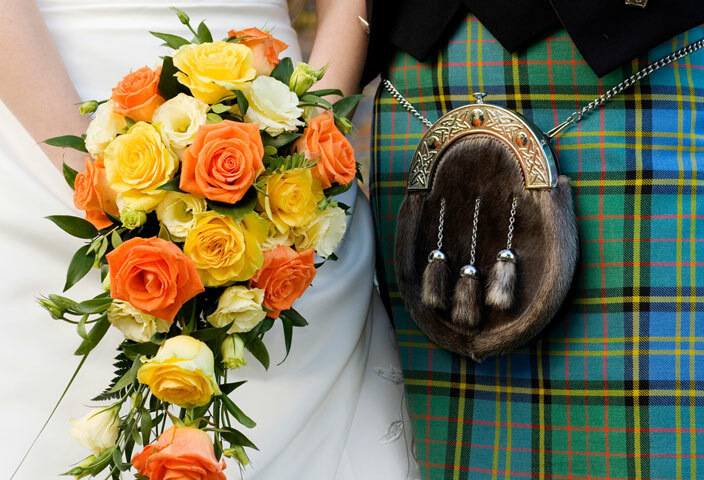 There are over a hundred HSS Registered Celebrants across Scotland, performing thousands of weddings, funerals and naming ceremonies each year. All our ceremonies are covered by the HSS Ceremony Promise. We see marriage and civil partnerships as relationships which involve mutual love and respect. We also see that every couple, and therefore every marriage and civil partnership, is unique. Our ceremonies are dignified, personal and allow you to celebrate your love, your way. Naming or welcoming ceremonies are a great way to share the joy of your children with families and friends. They are an increasingly popular choice for families in Scotland. Our ceremonies can be as creative or simple as you like. It’s your family and that’s what your celebration should reflect. Like all our ceremonies a humanist funeral celebrates life; the life of your loved one. 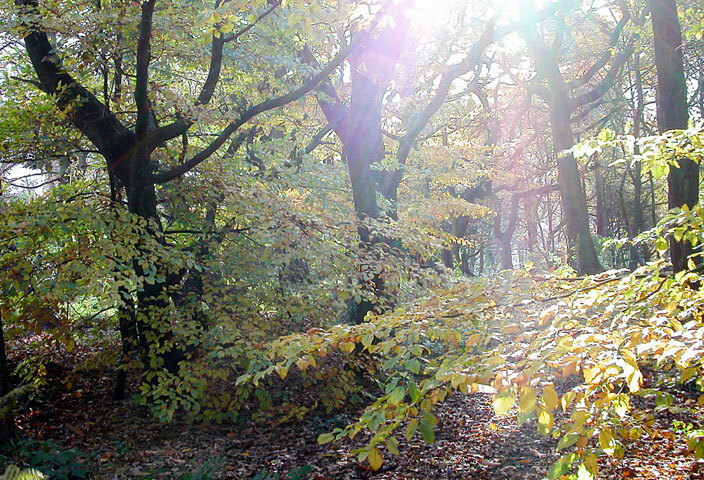 Our celebrants will work with you to ensure the funeral ceremony is personal and meaningful. The ceremony will focus on the life of your loved one, celebrating all that they were and all that made them special. Choosing a humanist ceremony also gives you a choice of HSS Registered Celebrant. 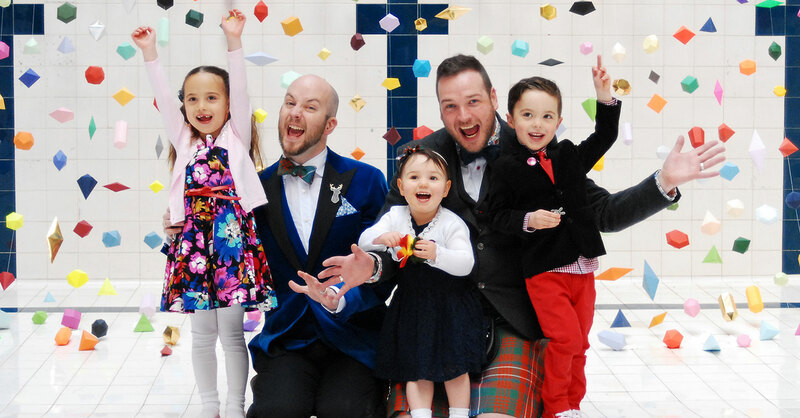 We have over 100 celebrants across Scotland, all with different backgrounds, experiences and approaches. We have a comprehensive national search facility, which will help you find the ideal celebrant for the ceremony you wish to plan. Why choose an HSS Registered Celebrant? All our celebrants are trained and regularly reviewed. We have clear standards for our ceremonies to ensure we deliver a consistent and high quality service. We’re the only provider to offer the HSS Ceremony Promise.